The taxi drivers of London are the best in the world. New York and San Francisco have excellent cabbies. Even Washington, DC, where they rarely know how to find an address, the taxi cab drivers are polite and want to give good service. But in Italy, cab drivers are a protected class who seem to believe the clients are always wrong, deserving of barely a nod, much less help with their luggage, and having no say about internal temperature or speed of the cab. And don’t even try to figure out the fee system. Just know that it will gouge you. 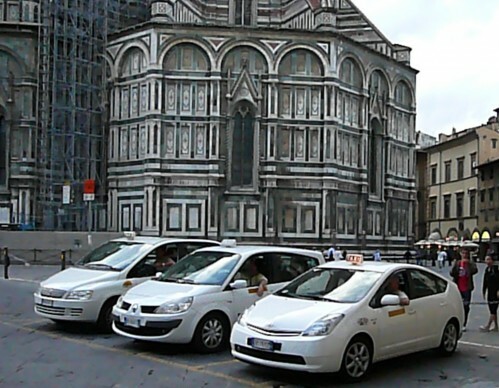 One night at 10:15pm, when buses pass only once an hour in the periphery of Florence, I called a cab. It arrived with 6.50 euro ($8.50) on the meter. When I questioned the extra fee, the driver barked out that it was the night fee for serves after 10pm. “Five years ago, Francesco Giavazzi needed a taxi. Cabs are relatively scarce in Milan, especially at 5 a.m., when he wanted to head to the airport, so he called a company at 4:30 to schedule a pickup. But when he climbed into the cab half an hour later, he discovered that the meter had been running for more than 20 minutes, because the taxi driver had arrived soon after the call and started charging for his time. Allowed by the rules, but to Mr. Giavazzi, utterly unfair. “Professor Giavazzi later wrote an op-ed article denouncing this episode as another example of the toll exacted by Italy’s innumerable guilds, known by several names here, including “associazioni di categoria.” (These are different from unions, another force here, in that guilds are made up of independent players in a trade or profession who have joined to keep outsiders out and maintain standards, as opposed to representing employees in negotiations with management, as a union might.) Even baby sitters have associations in Italy. 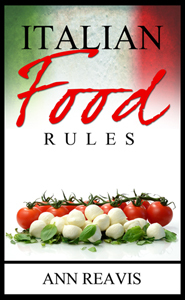 Mr. Segal’s article, Is Italy Too Italian?, is enlightening. He describes some of the many reasons that Italy’s economy won’t go the way of Greece, but will hobble the country for decades to come, perhaps forever. The anti-competitive taxi “service” is only a symptom of an ailing country that can only watch its best days in the rear view mirror.